One man’s trash is another man’s treasure. 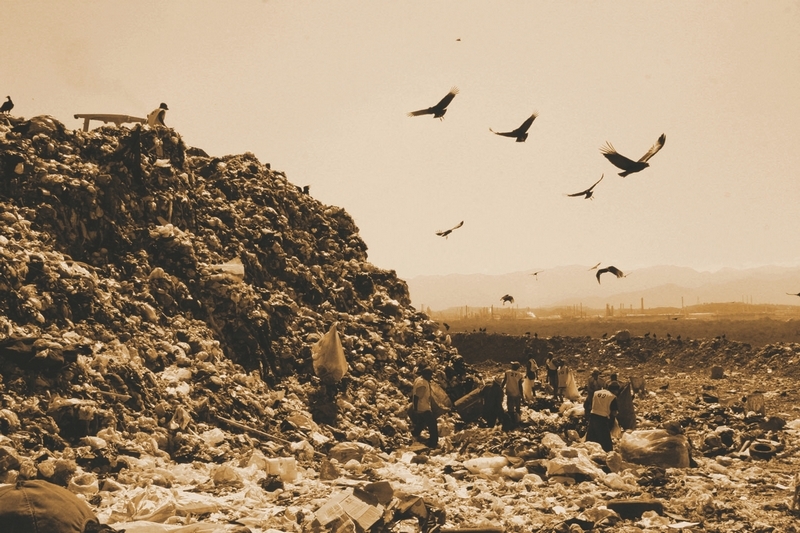 This is the message embodied in the film “Waste Land.” This documentary, nominated for an Academy Award, is about more than recycling – it’s about creating beauty in the face of adversity. The film shows how our discarded materials can have resplendent second lives. Rather than tossing things away, we can often reuse them, and thus reduce our waste stream. This series, organized by the Alliance, Slow Food Vail Valley and Loaded Joe’s, runs through August and focuses on environmental issues. “We love doing community-oriented events and this is one of the reasons we started Loaded Joe’s back in 2004,” said Brant Olsen, general manager. For more information, visit http://www.wastelandmovie.com and http://www.eaglevalleyalliance.org.